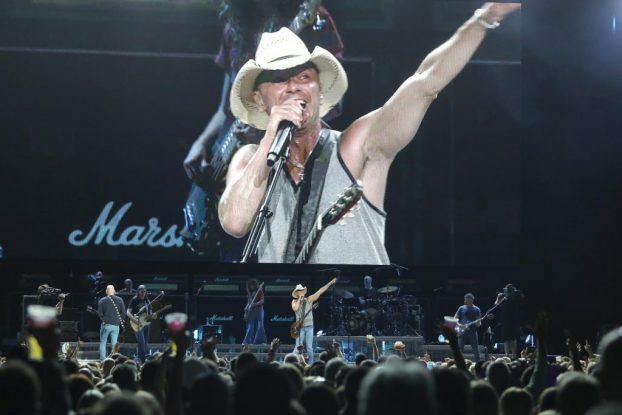 Proclaiming that “music brings people together,” the country star played a crowd-pleasing, hit-filled, sold-out show Saturday at Van Andel Arena and will do it all again in Grand Rapids on Sunday night. The review and photo gallery at Local Spins. 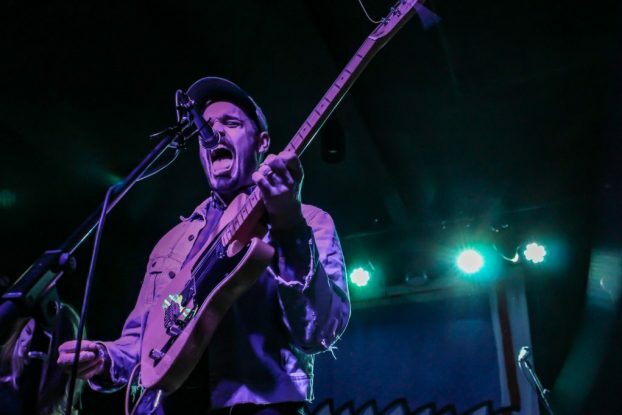 The Detroit singer reveling in a breakout year on the pop scene brought his “From Tour With Love” to 20 Monroe Live in Grand Rapids, beguiling enthused fans with “Straightjacket,” “Sad Still” and other hits. Check out the review and photo gallery, exclusively at Local Spins. Wednesday’s return of the iconic heavy metal band to Van Andel Arena offered up extraordinary visuals and thundering renditions of classics such as “Master of Puppets,” “One” and “Sandman.” The review, photo gallery and set list at Local Spins. Forty-five years after the band’s first West Michigan show, KISS brought its “End of the Road” tour to Van Andel Arena on Saturday, bidding a bombastic farewell to fans — many of whom dressed and spent accordingly for the occasion. The Local Spins review by John Serba with dazzling photos by Anthony Norkus.